Volvo S40 & V50 2004 to 2012. Diameter 280mm. 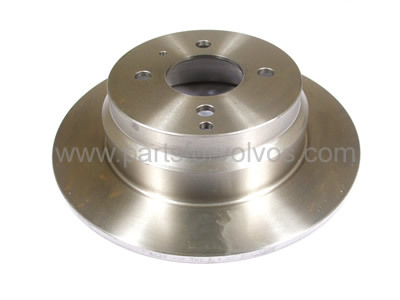 Original equipment quality, Swedish supplied aftermarket Brake Disc.